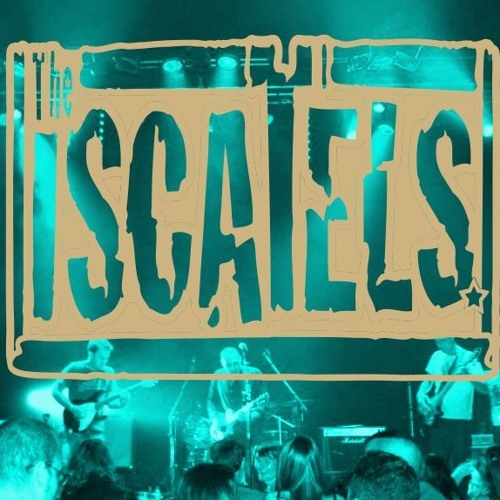 About: We are The Iscatels, a live reggae band fusing dub, ska and drum & bass into an eclectic mix of intricate, original, heartfelt songs. Biography: We are an original live band from Exeter and we retain the fundamental rhythms of reggae at the heart of our music, but also bring in sections of heavy dub, ska, rock and love to add splashes of drum & bass. The songs are heartfelt and carefully crafted using interesting chord progressions, huge bass riffs, bluesy guitar licks and seriously catchy melodies. We have been lucky enough to play on festival stages at the likes of The Secret Garden Party and Beautiful Days among many others, and have also played the Bristol O2 Academy as well as The London Indigo O2. We have built a strong and loyal fan base through gigging the Devon circuit relentlessly at venues such as Exeter Phoenix, sharing stages with Zion Train, Ska Cubano, Babyhead, Soom T, Solo Banton and Transglobal Underground. The plan now, is to take our band to more and more venues around the UK and abroad. We are currently in the process of recording our debut album and are utilizing our home studio to full effect to produce a layered and unique sound. Our shows are always energetic and full of passion because we love what we do, and we believe in the music we create. Keep an eye on the live dates and be sure to get down to the next gig! Big love! The Iscatels.